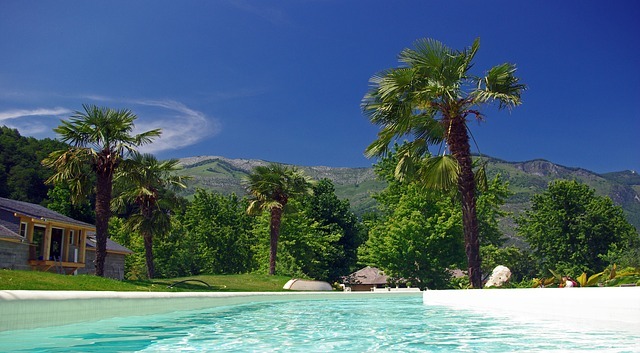 Floatron is particularly suited to the warmer climates in Southern Europe, where there is more sun, heat and consequently more swimming pools. We are pleased to be the distributors of Floatron in Europe, where we have many happy customers, made up of Europeans, Ex pats and people with holiday homes. We mail out to Europe most weeks. Please see customer comments page for more testimonials. The cost of delivery within Europe is £15. Please contact us to discuss postage to other countries. Unfortunately we have had postage problems in Turkey, please contact us to discuss the best way we can get a floatron to you. We are sorry that Parcelforce do not deliver to PO Box addresses.